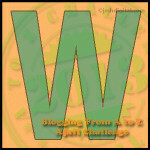 This is my 23rd post for the April A-Z Challenge. Today I’m going to share a photograph of my husband’s Aunt Wilverlyn. This year she will be celebrating her 88th birthday at the 43rd Annual Chester and Theola Williams Family Reunion. This is a rare childhood photo of someone in my husband’s family. Wilverlyn was born June 21, 1925 in Dermott, Arkansas. 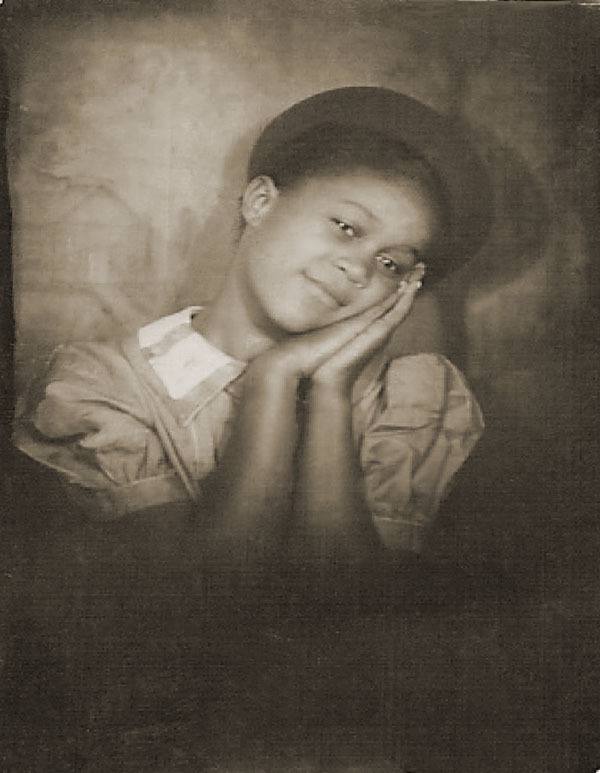 She was the youngest of the seven children of Arthur Chester and Annie Willie (Butler) Williams. As an adult she moved to Chicago, Illinois, where she worked in the Post Office until retirement and raised her children. She still lives in Chicago. Awwe…What a sweet picture! I love the pose. What a cute photo! She looks so adorable. She was adorable in this photo and you can see it in her yet. I love that dreamy look that young girls have in their eyes. Is she related to Naomi Williams ? She and I went to school together and I see they are both listed at the same address on Chicago’s southside. Yes, Wilverlyn is Naomi’s mother. Small world. I see a lot of Naomi in that picture of Wilverlyn. If you talk to Naomi, tell her her old friend from Grad School says hello.